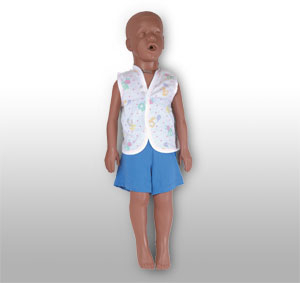 The Kyle CPR Manikin Airways act as replacement pieces for the Child Kyle CPR manikins. 24 pack of disposable airways for individual student use. Kyle CPR Manikin Airways (24-pk).